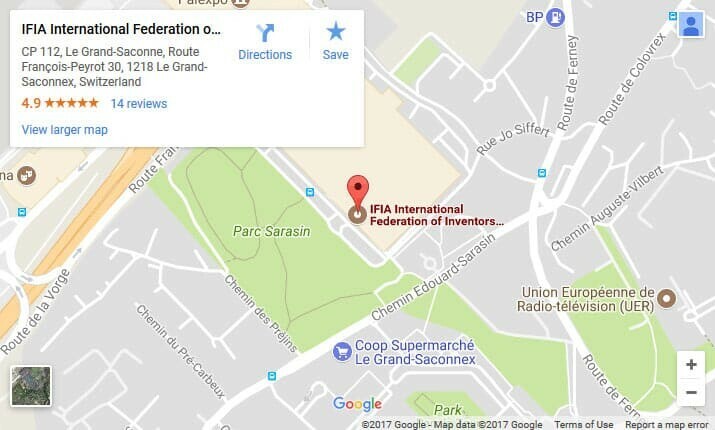 International Federation of Inventors’ Associations is an ensemble of inventor associations, foundations, universities, corporations, companies, and research centers collaborating in an unparalleled way to disseminate invention and innovation culture internationally. IFIA services include providing the inventors, invention associations, and event organizers with the required information, linkages, and outstanding opportunities to share and discover innovative ideas and create an expanded network. Increase visibility of member organizations by displaying the member’s logo and contact details on IFIA website and database. Increased outreach, recognition, and international interaction with IFIA Wide network of member state. Provide special offers for participation in IFIA international events. Create the opportunity to connect with key international players from business, academy, and institutions. Provide the opportunity to exchange innovative knowledge in IFIA congress, conference and forums. Provide the opportunity to participate in innovation processes, policy making, advocacy, and representation. Promote association activities via IFIA professional publication.